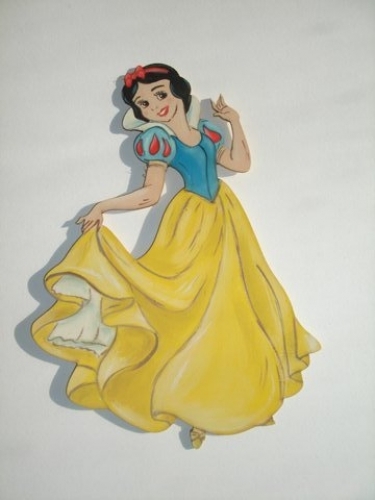 Hand-painted wooden item “snowhite” theme for christening favor. Available in magnet as well. Available also in 10x12x0,003 cm. dimension.